Disabled veterans would receive a contracting bid preference with Los Angeles County under a motion made by Supervisor Don Knabe at today’s board meeting. 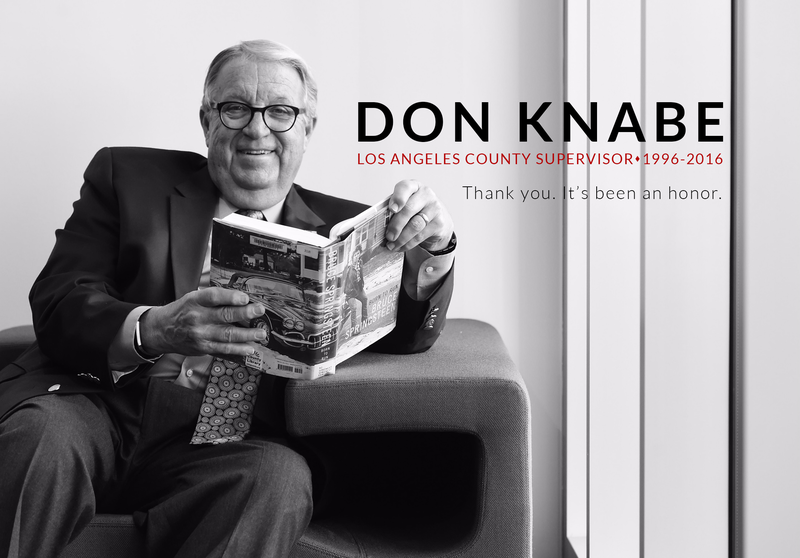 Citing a need to address the high unemployment rate and economic challenges faced by returning veterans, Knabe called for the development of a program similar to the bid preference the County gives small businesses. The County is required to select the lowest responsible and responsive bid for projects and services. Local small businesses are currently eligible for a bid price reduction or ‘preference’ on the cost component of their submission. Knabe’s motion calls for a similar preference for businesses owned by disabled vets. The motion will be considered by the Board of Supervisors at its next meeting, August 20, 2013. Several small business programs are administered by the County Office of Small Business which conducts training and workshops for local businesses, as well as certifies small businesses to be eligible for bid preferences and other benefits of the program. More information is available at Office of Small Business’ website at www.laosb.org or 855-230-6430.